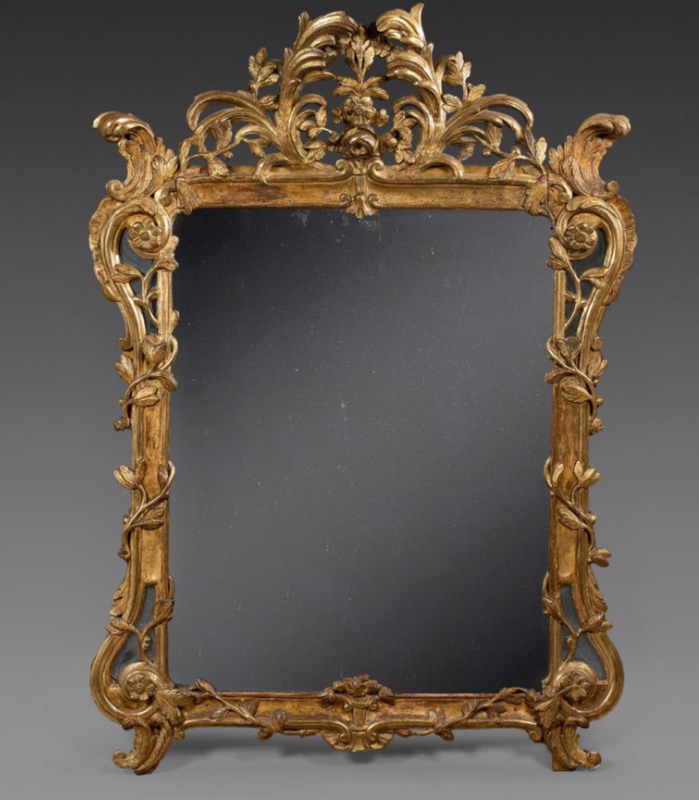 A sale will be held by Artcurial at 7 Rond-Point des Champs-Élysées, Paris, on Tuesday 14th November 2017 (exhibition 10-13 November). 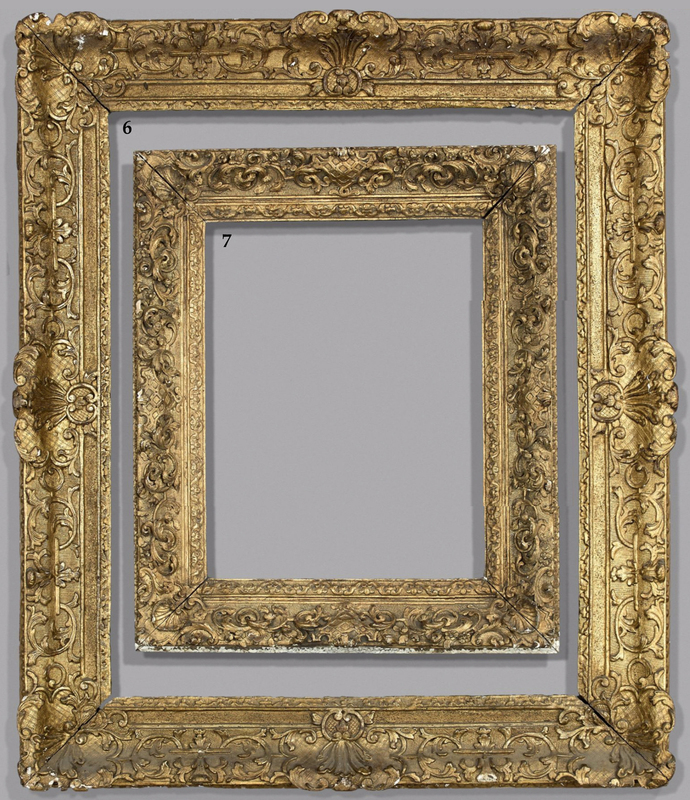 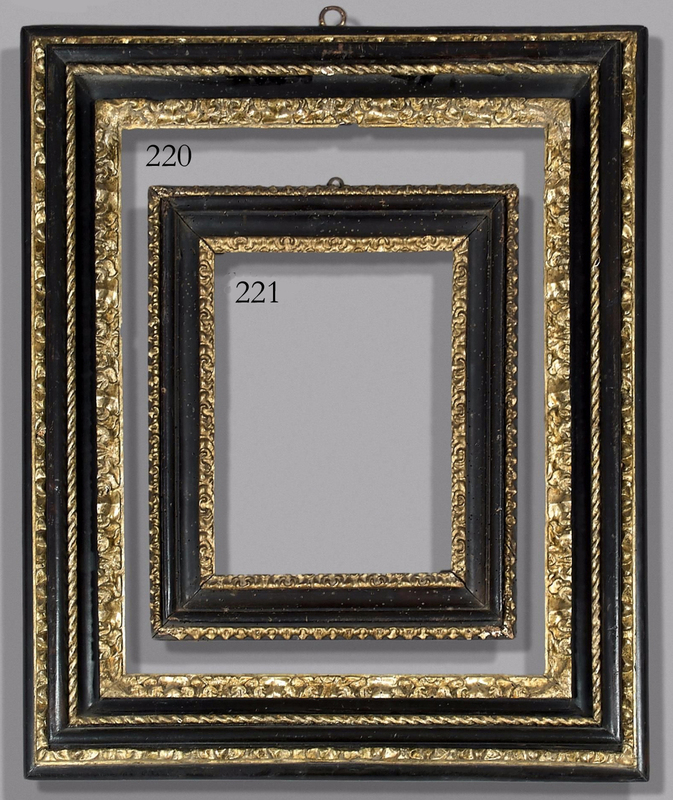 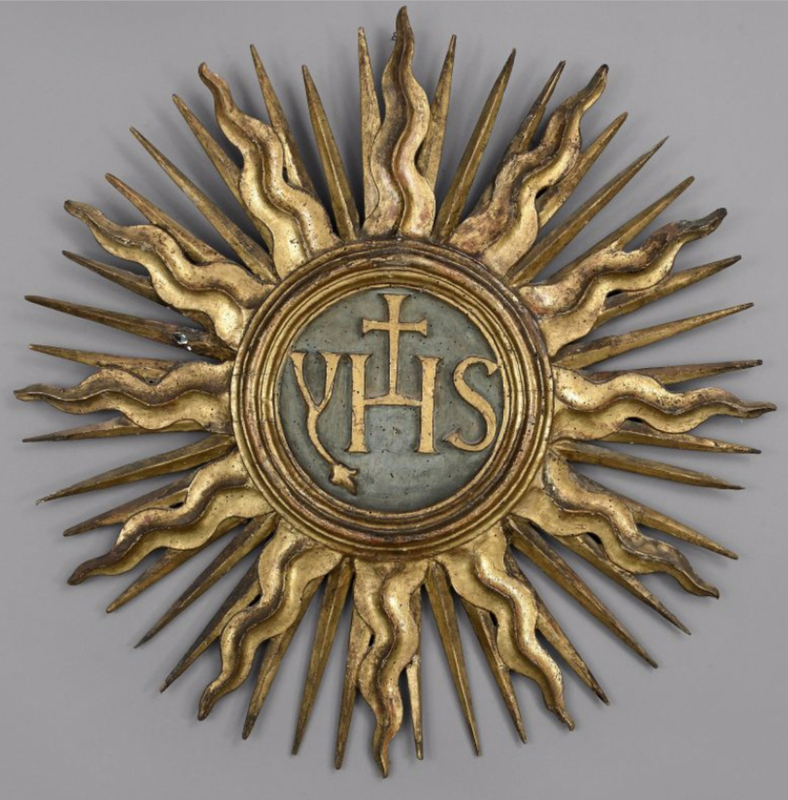 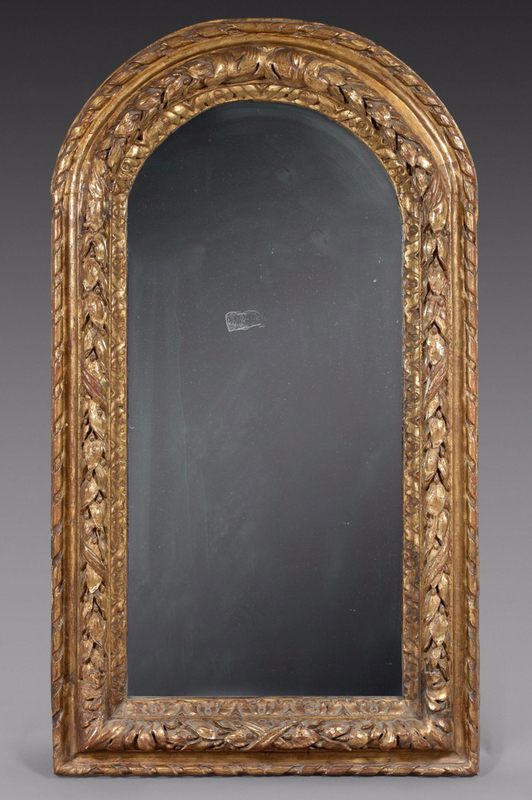 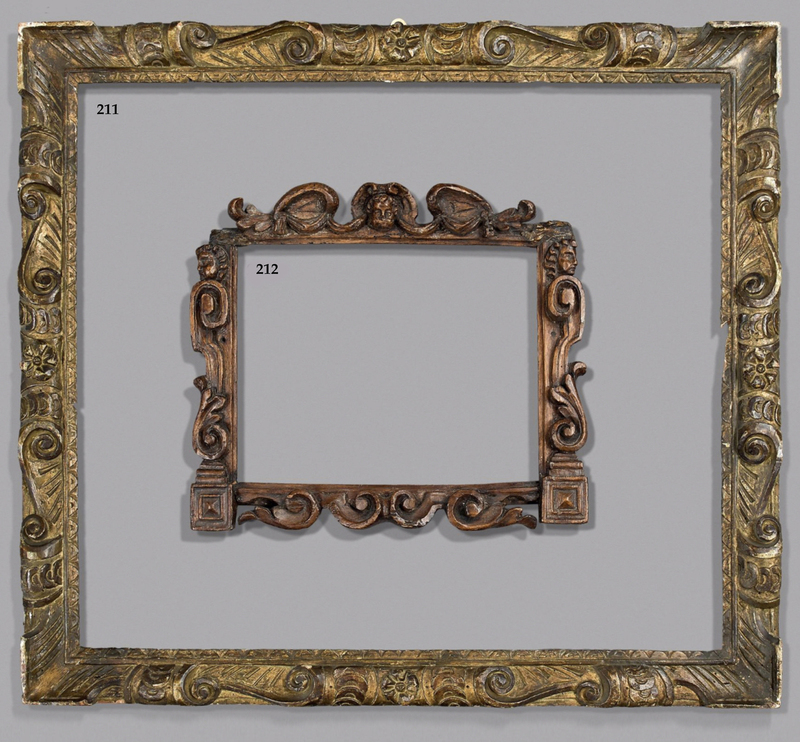 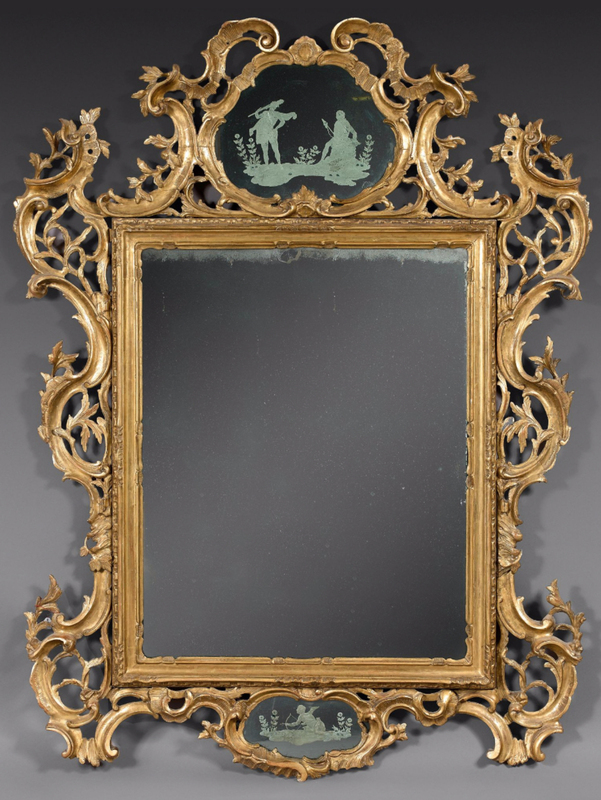 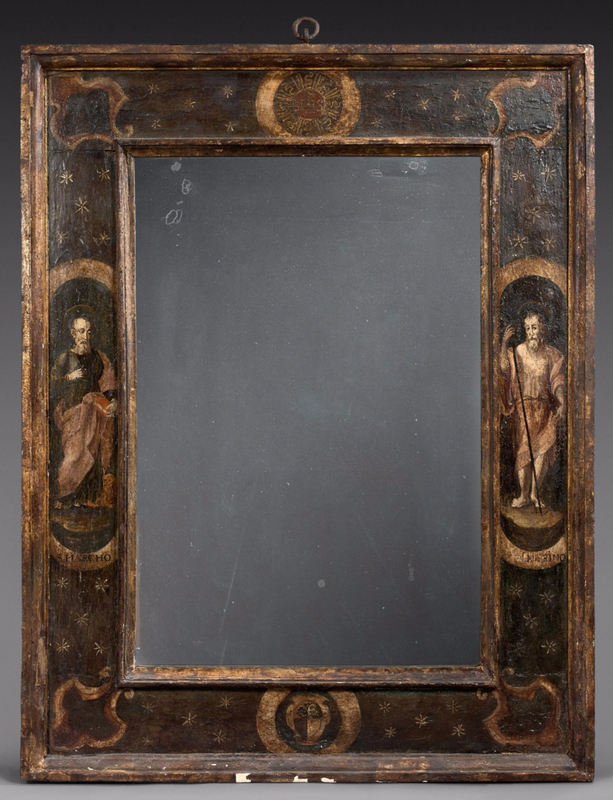 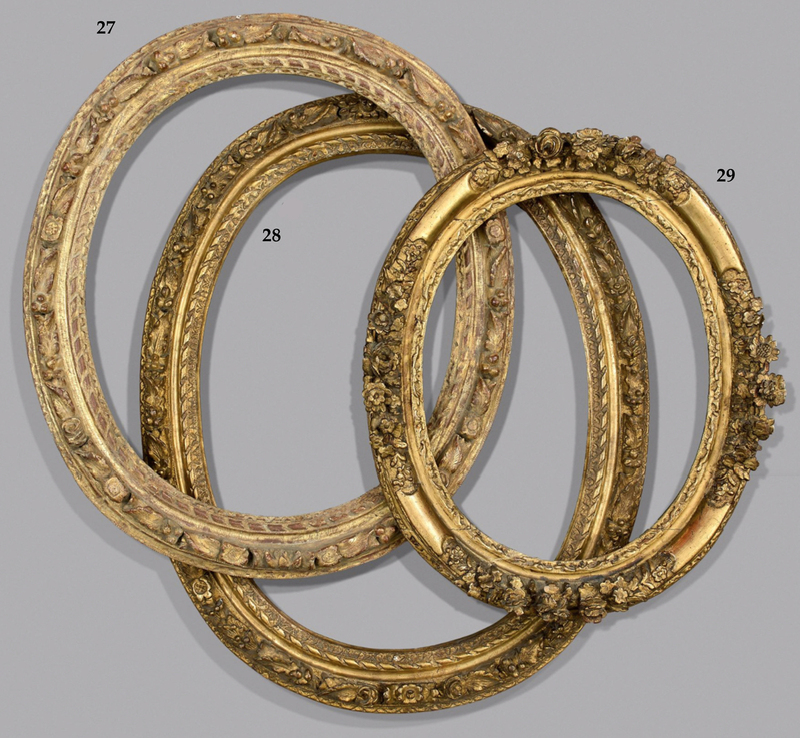 It consists of 281 lots from the former gallery of Pierre Berndt in Geneva , mainly consisting of antique frames, but also including pieces of furniture and works of art in carved giltwood. 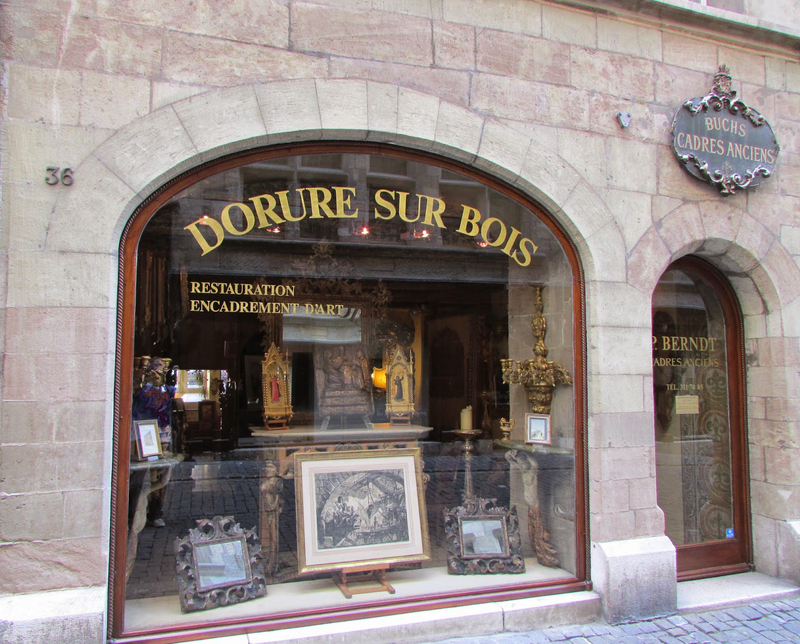 With his beaming smile, intense gaze and measured language, Pierre Berndt was, not long ago, still welcoming clients to his gallery in Grand-rue, Geneva. 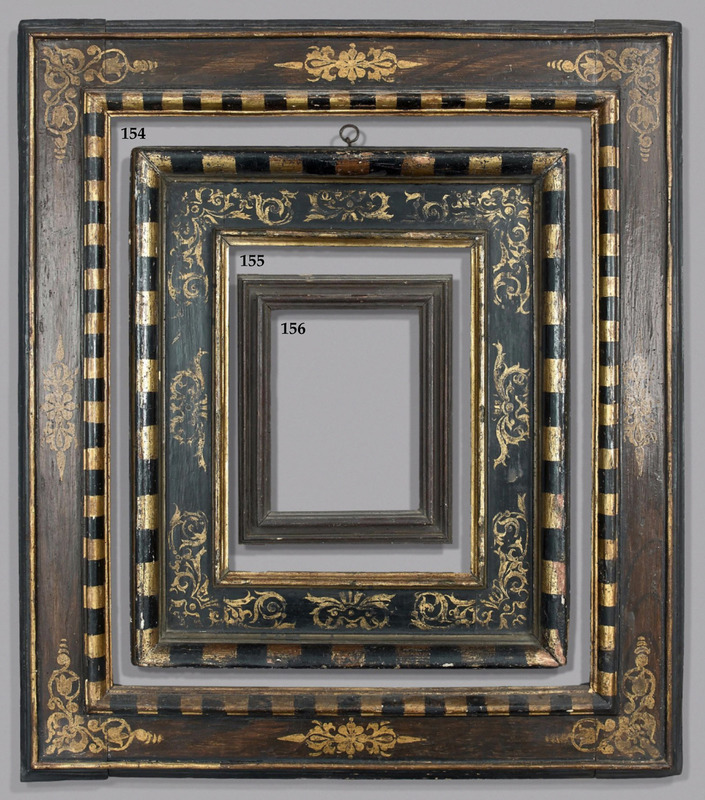 Whoever crossed the threshold of this sixteenth century building was immediately seduced by the simple and warm rapport with its owner which animated any conversation. 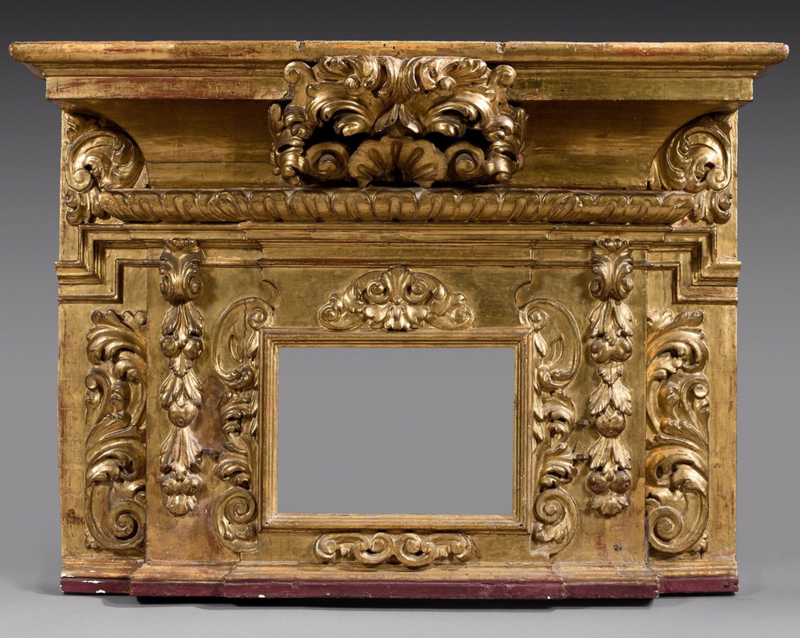 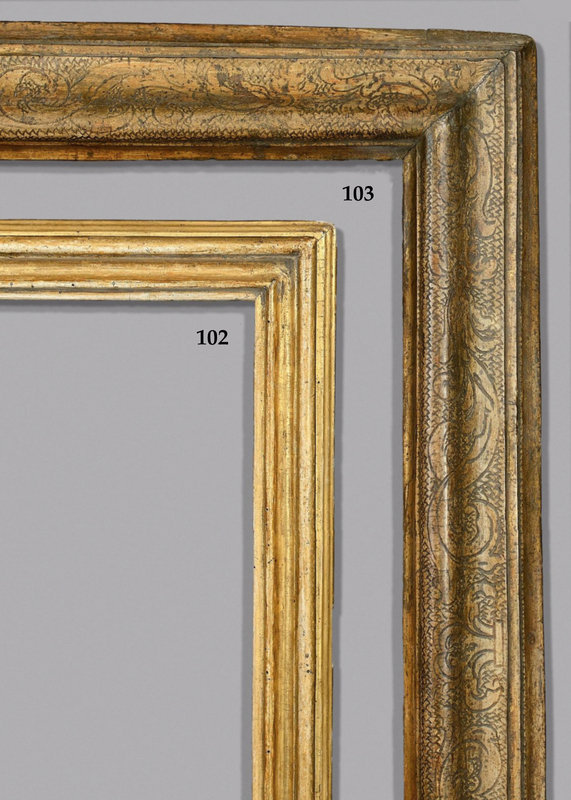 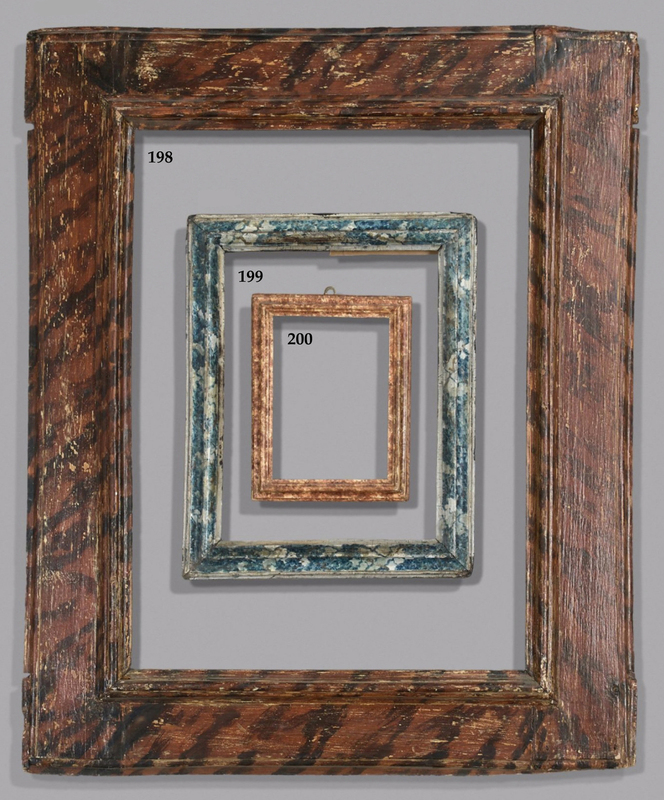 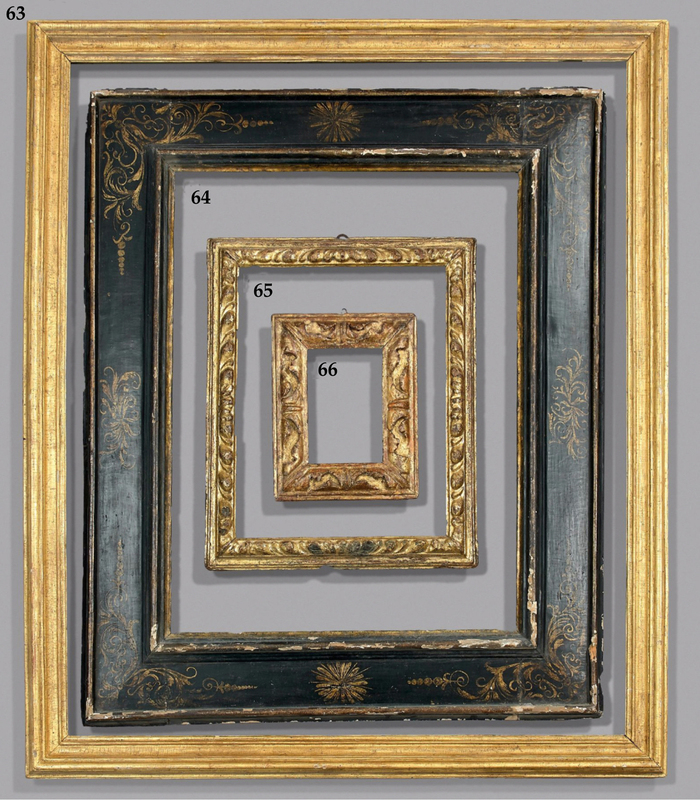 Pierre Berndt has devoted his life to antique frames and works of art in giltwood, and today a page is being turned on a career which has been rich in surprise and discovery. 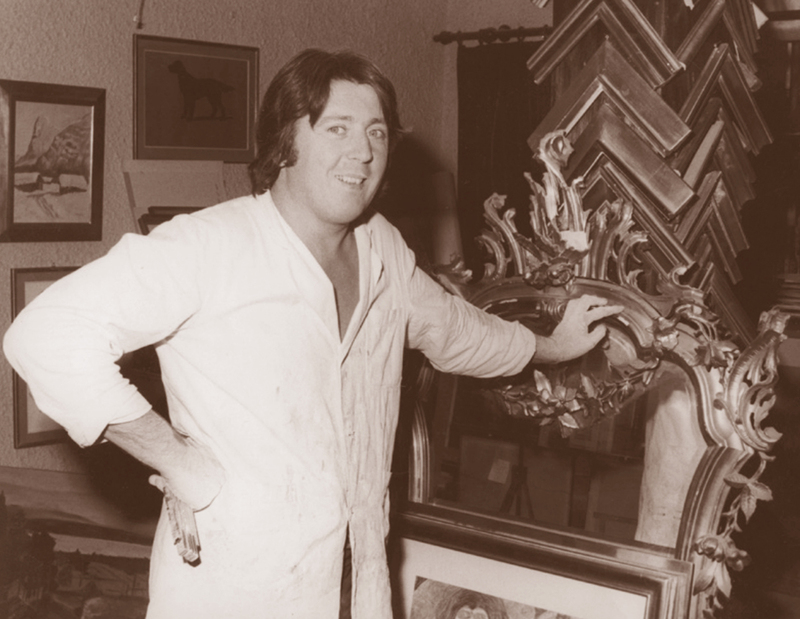 He was apprenticed at the age of fifteen, making his way to the top of his profession before taking over in 1989 – in partnership with his wife – the legacy of that doyen of the antique frame, André Buchs, whose plaque still decorates the façade of the shop in the Grand-rue. 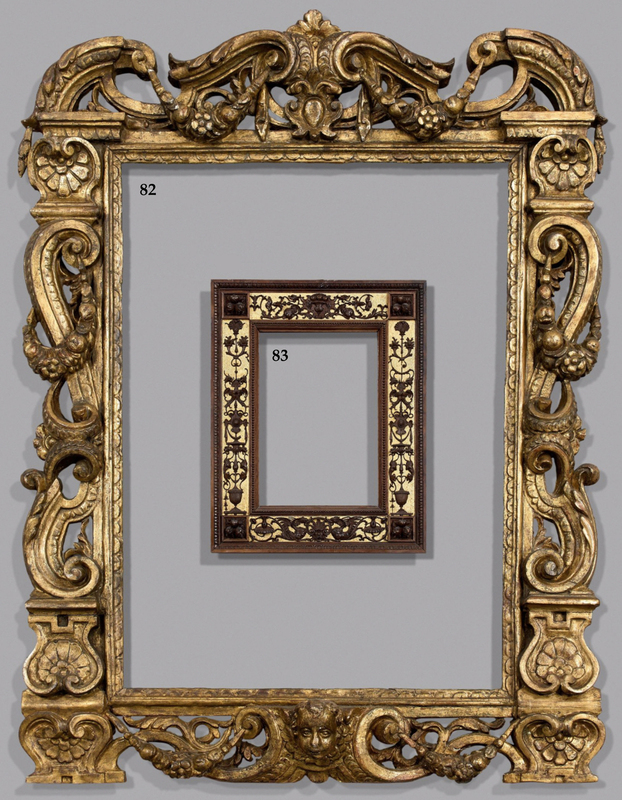 From the 1990s M. Berndt has been familiar with all the secrets of the world of frames; whenever he has not been in his workshop in Geneva, he has travelled unceasingly, quartering Italy in search of the rarest antique patterns. 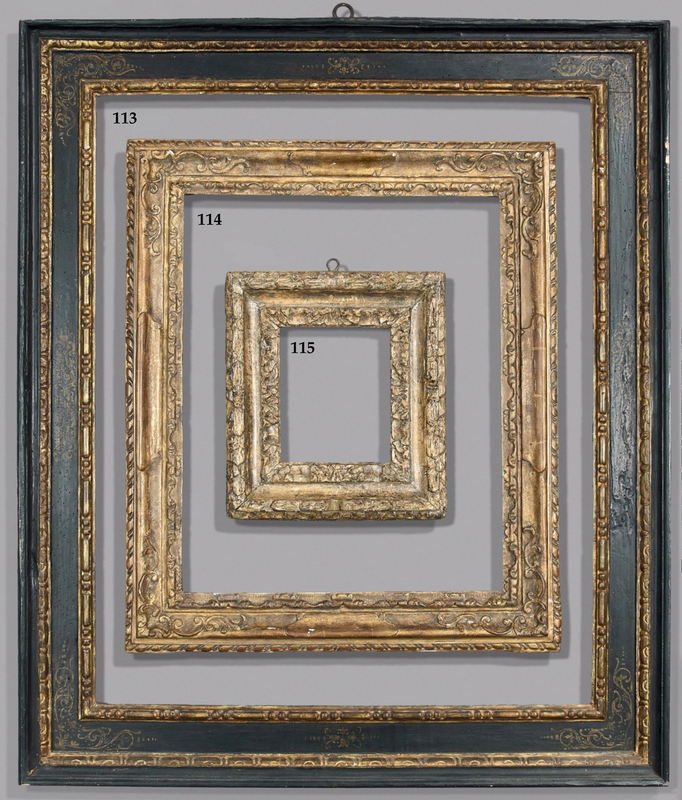 The most demanding collectors of ancient and modern drawings have been regulars in his gallery, which still retains one of the finest painted ceilings in the old city. 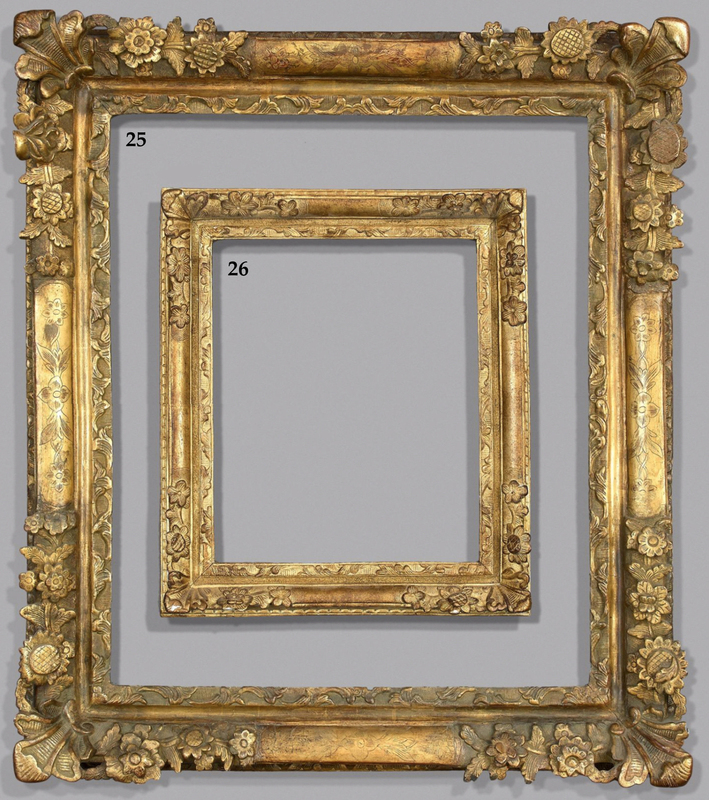 In this exceptional place the visitor would be given a stunning journey through every region of Italy; frames from Bologna, Venice, Florence, Rome, Piedmont and Puglia were displayed on the walls, in waiting for their future owners. 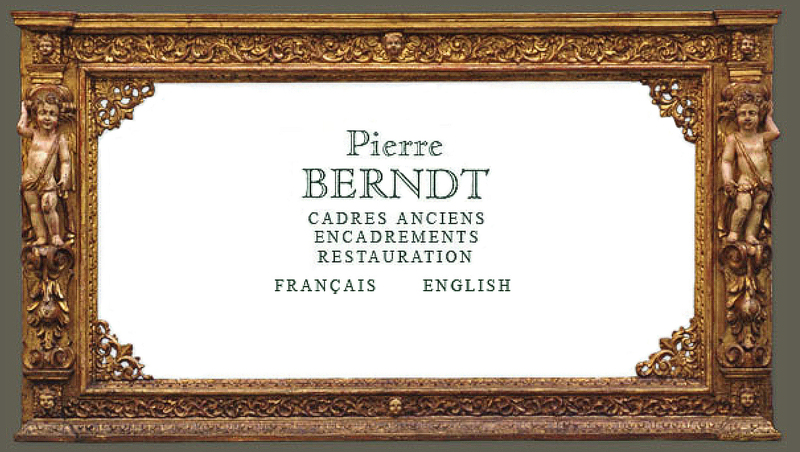 Having the opportunity to share Pierre Berndt’s passion for his subject during the realization of this catalogue was a great privilege both for me and for the Artcurial team. 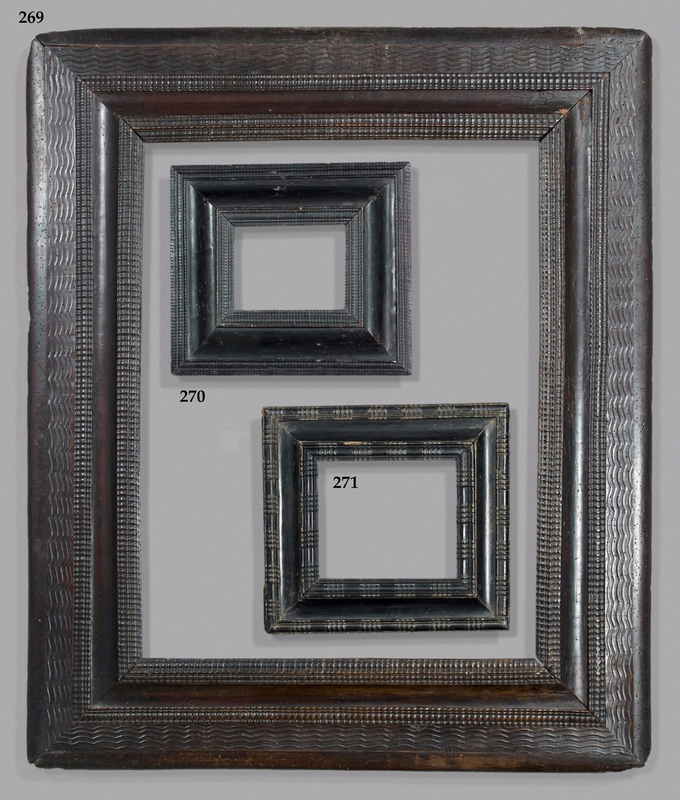 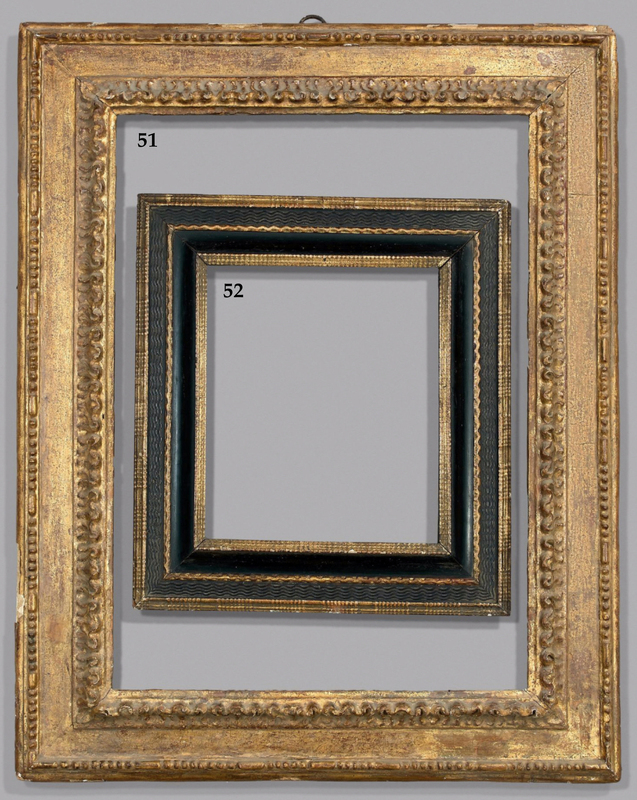 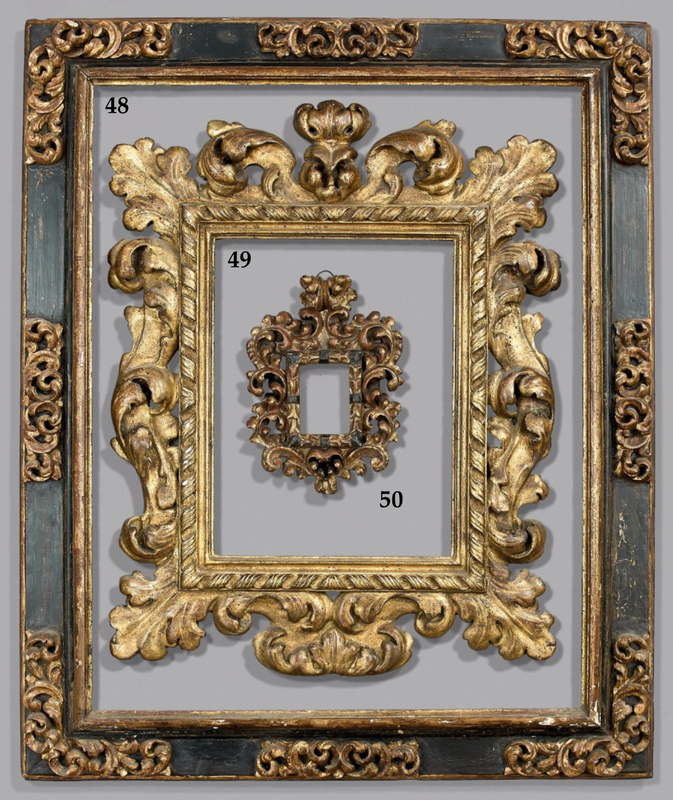 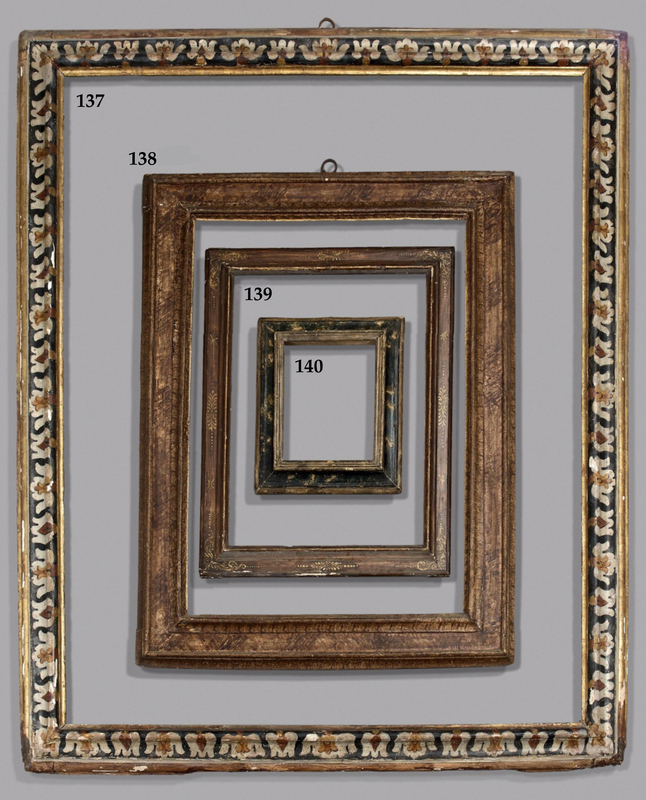 I live in Australia, but I would love to get my hands on those antique ornate frames.